LearnedLeague precedent (LL78, MD8) – The heart, liver, and lungs of a calf or sheep chopped up with suet, onions, oatmeal, and seasoning, and boiled in a sheep’s stomach, is a traditional preparation of what dish, which is historically served during a Scottish celebration known as Burns supper? The most famous of all Scottish dishes, haggis is certainly this dish of liver and suet. Tak a cup o kindness, I’ve gone 3 for 3 so far this season. If you feel like more questions on Scottish foods or organ meat, click away, but in honor of the poem read at the Burns supper, today’s post will be about food found in poetry. Enjoy! 1. “Make a tarte Tatin” might be what you do during the period described in the title of what Robert Frost poem, which begins “My long two-pointed ladder’s sticking through a tree / Toward heaven still, / And there’s a barrel that I didn’t fill / Beside it”? 2. 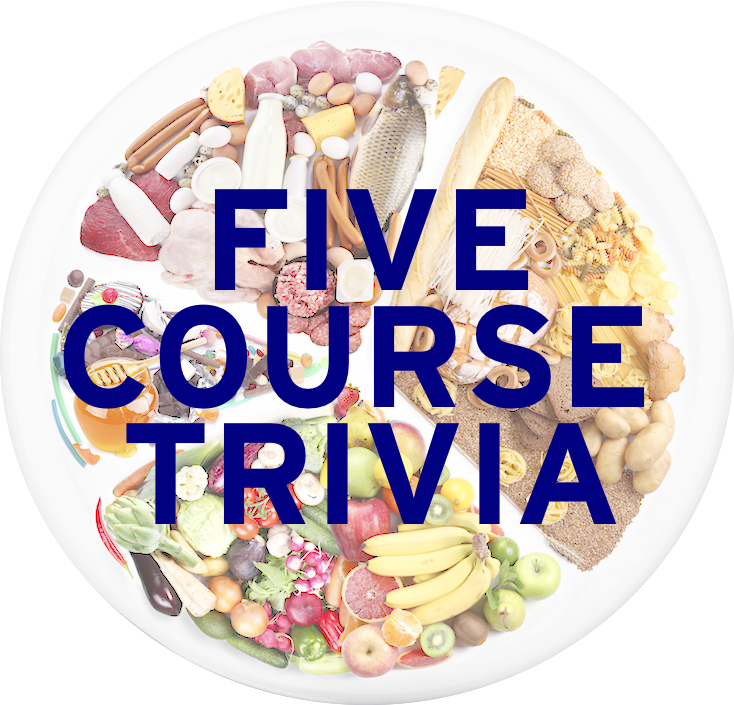 What food item did the speaker of a Jane Kenyon poem throw away “in haste one evening while making dinner” that “was spoiled on one end. The rest would have been redeemable”? The speaker laments that the title food “seemed to grow until I might have made shepherd’s pie for a whole hamlet, people who pass the day dropping trees, pumping gas, pinning hand-me-down clothes on the line”. 3. After “Thirteen Ways of Looking at a Blackbird”, Wallace Stevens’s most famous poem is probably one about an “Emperor of” what food stuff, where the speaker “Calls the roller of big cigars” and for the title figure to “whip in kitchen cups concupiscent curds”? The most famous “poem” to talk about this food was a song written in 1927 by lyricist and non-hotelier Howard Johnson, and became a jazz standard in 1944 following Dixieland jazz members George Lewis and Jim Robinson? The poem is set in sixth-grade classroom, and the speaker notes teacher Mrs. Walker brings to class one of these fruits, so everyone can eat one of these fruits called “Chinese apple”. These fruits are often dried and eaten as snack food in East Asia. 5. Pablo Neruda more or less wrote an ode to every object, but what food item is he praising here? The title food is the first line, cropped out here. 6. And finally, “This Is Just to Say” is a poem by William Carlos Williams, that describes the selfishness of the speaker, as he eats what delicious, sweet, and icebox-cold fruit (which were probably saved for the reader’s breakfast)? Maybe he used it to create a sauce Chinese cuisine uses to dip spring rolls and egg rolls.